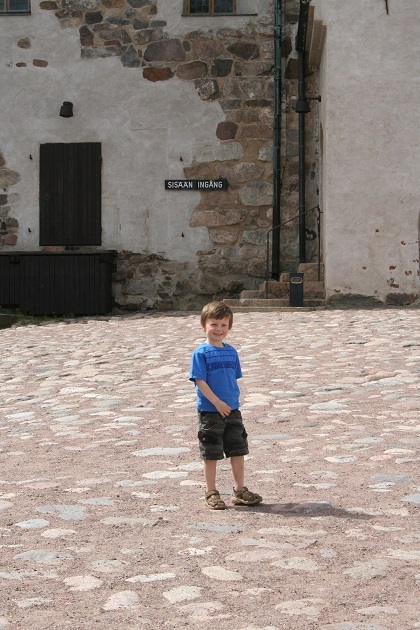 On our penultimate day in Naantali we took a trip to nearby Turku, an easy twenty minute drive and a lucky find – a free of charge parking spot on a street very close to the cathedral. 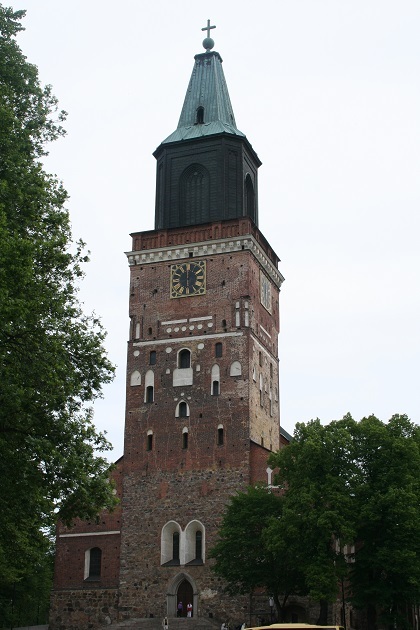 This is Finland’s oldest town and was the old capital of the country until 1812. It is a seaside gem with an imposing cathedral, a stack of riverboat bars and a wonderful castle full of history to explore. After a disastrous fire in 1828 where nearly all of the old wooden buildings in the town were destroyed, it had to be rebuilt and gradually became the thriving riverside city it is today. We had a quick look inside the cathedral, located at one end of the river it is the cradle of Finnish evangelical Lutheranism and was bright, airy, light and very impressive inside. Son though was keen to get going so we didn’t linger too long. We headed away from the cathedral towards the river and loved the variety of boats and things to look at. 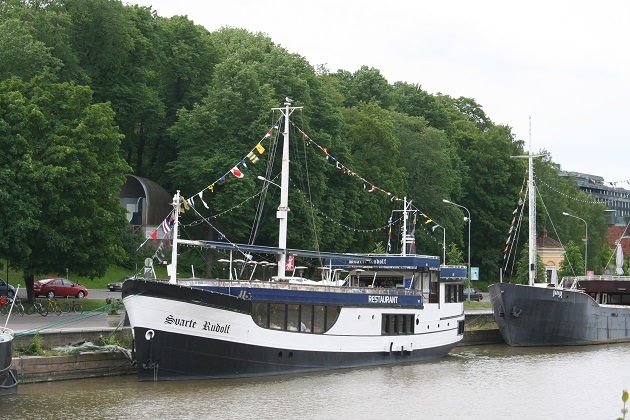 There was a great choice of dining and drinking options on several moored riverboats – we took note of that for later. Further down towards the castle were two museum ships – Suomen Joutsen, a retired sailing ship and a three masted barque called Sigyn. We admired these from the outside and made our way towards the castle. It is a couple of miles but a very pleasant stroll along the river to get from the cathedral to the castle. 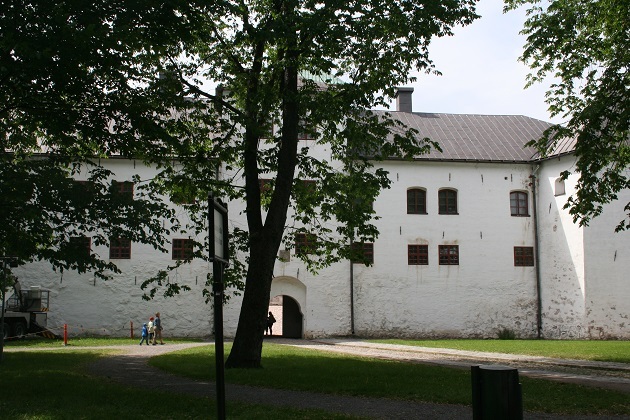 This pale stone, 13th century fortress has been many things in its time including a prison, storehouse and a barracks. The entrance fee was very reasonable and we paid an extra couple of Euro to take an English language tour. Tours in different languages run frequently throughout the day. Our tour took us through the Medieval part of the castle. Only eight people on the tour, we thoroughly enjoyed hearing the history of this place and it was an interesting and informative way to spend an hour. 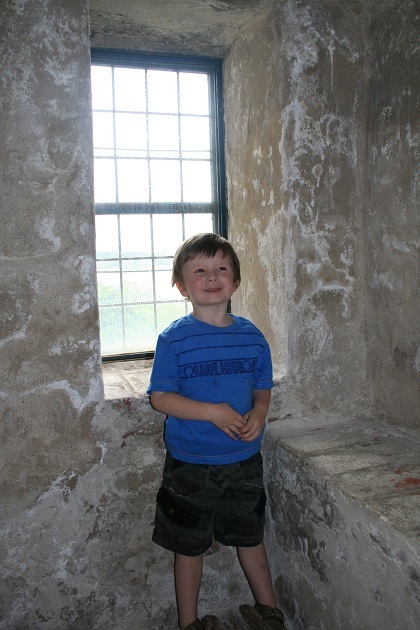 There was a “Little Knights Tour” as well for children which takes place daily during summer. We saw some children doing this and it seemed like they were having a great time. 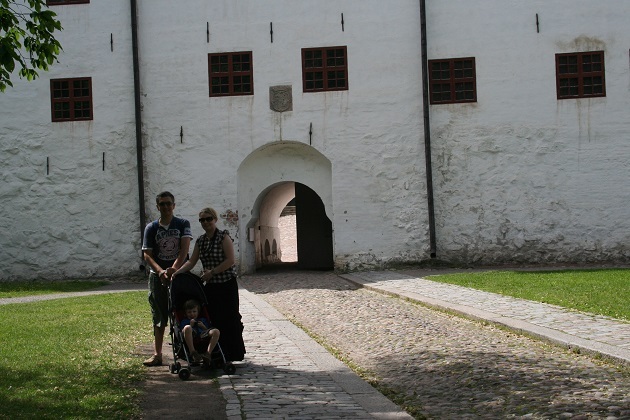 It finished with a ceremony where each child got the title “Little Knight of Turku Castle.” Son was just a bit too young at that time but a year or so later and this would definitely have been his thing. We wandered around the castle afterwards exploring the halls and chambers and had a look at some of the exhibitions. Afterwards we made our way back along the river bank, stopping for a drink in one of the floating bars, soaked up the atmosphere and watched the boats going up and down the river. A perfect afternoon in Turku. So pleased you had an opportunity to visit Turku Joy. It’s a delightful place especially in the summertime with so much happening along the river. So good that you found a free parking spot too, always a bonus. Hope you have a good weekend, I expect your son has now broken up for the Easter holidays so hopefully couple of weeks of family fun time! We really enjoyed Turku – especially the castle and all those riverboat bars and restaurants, I hope we can go back sometime! We’re into our second week of the Easter holidays – it just zooms past – and loving the sunshine that’s arrived and promised for the weekend! Hope your weekend is lovely too. Thank You for this lovely post. I love Turku. 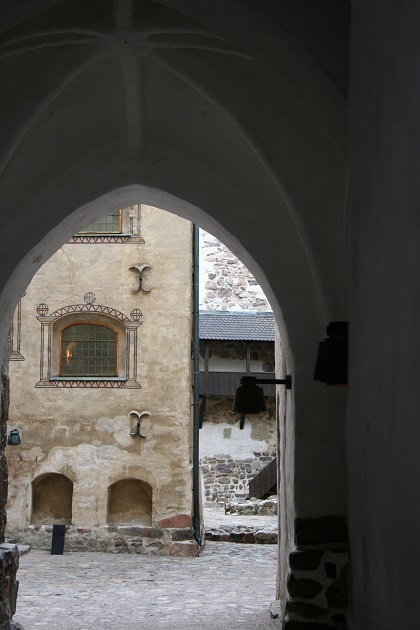 Your photos are praising the beauty of Turku. Did You visit also in Luostarinmäki Handicrafts Museum? Awesome place. 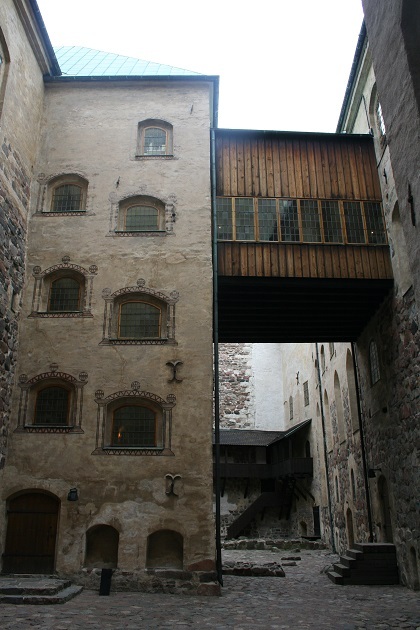 In Finland, there are few museums, which compete with it. Turku is famous for its Tall Ship Races every fourth years. 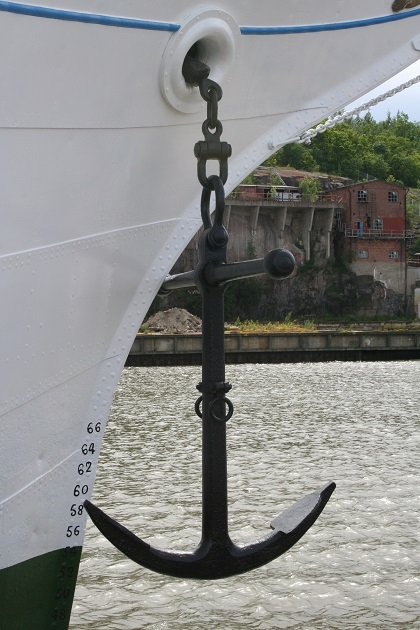 Also in Turku is shipyard where in 2010 was built, at those days, world’s biggest cruise ship Allure of the Seas. It was huge when I photographed. Sorry for my memories concerning Turku. Happy weekend. We didn’t manage to visit the museum unfortunately. The tall ships race sounds like it would be something very special – I would love to see that! A reason to go back to Turku. Thank you for the info – it’s lovely to have!! Hope you have a great weekend too. Thank You. This year they visit Turku, Finland, Thursday 20 to Sunday 23 July. We will visit Turku although we are then in Oulu, but trains are easy for travel. Happy Sunday! It was a fun place to explore. We loved that too Suvi – so much to see and watch. It was a fun and educational day out! Never been to Finland. Might have to now! We love it – have been a few times now both in summer and winter and always had a great time. After this holiday we went to Helsinki – that is a gorgeous city. It is a great place to visit with some interesting things to see and do for sure. We love Finland – we’ve been a few times both in summer and winter and always had a great time. Midsummer is an especially fun time to visit. We enjoyed exploring Rosemary and just going where the fancy took us. The castle was really interesting and all those restaurants and bars on the river were really lovely and quite a novelty for us. We’re basking in glorious sunshine right now which is wonderful – although the temperatures are forecast to cool again tomorrow!! Hope your weekend is a good one too. That’s the trouble with this country Rosemary – you have to bring everything!! At the weekend we had really warm temperatures, yesterday we went out for a walk and it was so icy and chilly – I was kind of longing for a woolly hat!! Hope your Easter is a lovely one too. 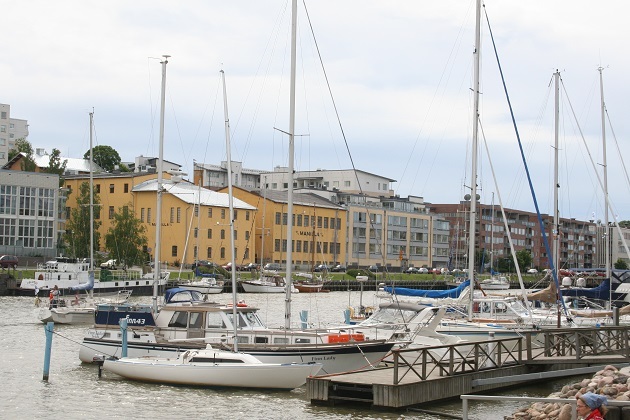 Turku is a very nice and vibrant city in the summertime with plenty of interesting things to see and do. Sounds like you had an enjoyable visit! We loved it – strolling along by the water and watching all the goings on was so much fun. The castle was so interesting too – it is a great place. What a lovely and interesting stroll from the cathedral to the castle. I love the idea of the knights for children, I know my son would love that. Turku looks like a very pretty town. It is a lovely place to visit – the castle was so interesting and had we gone a year or so later our son would have loved the little knights tour. As it was though, we found so much to see and do that interested him too. It was a great place to explore!! He was pretty good posing for pictures!! 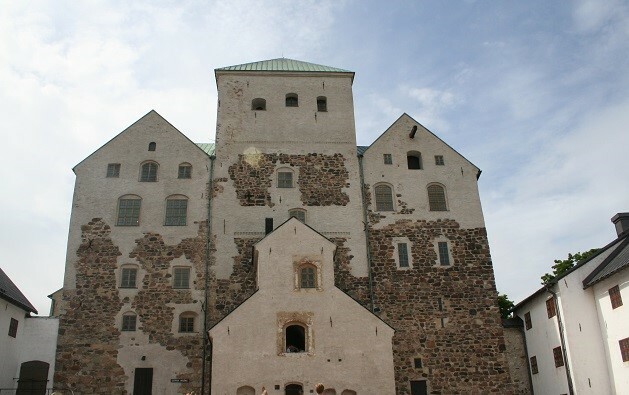 Turku looks charming…I never tire of castles and cathedrals! Me neither Pam and these two were beautiful and fascinating in equal measure. The riverboats look really amazing! It looks like a beautiful country, Finland is definitively on my to-do list!! Finland is one of my favourite countries – we’ve been in summer and winter and love it equally.